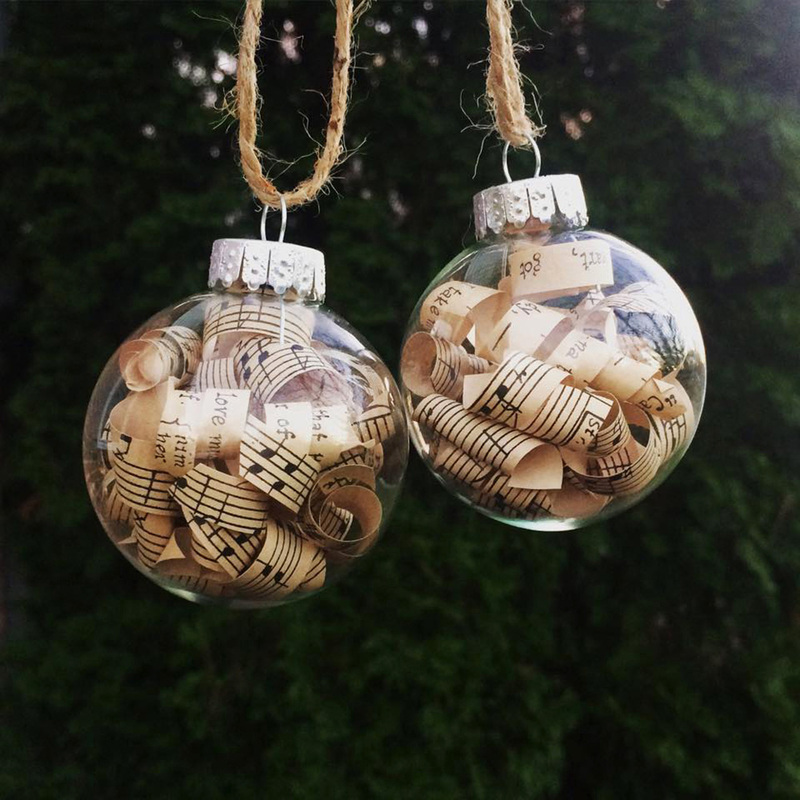 Giving an old book a new purpose. 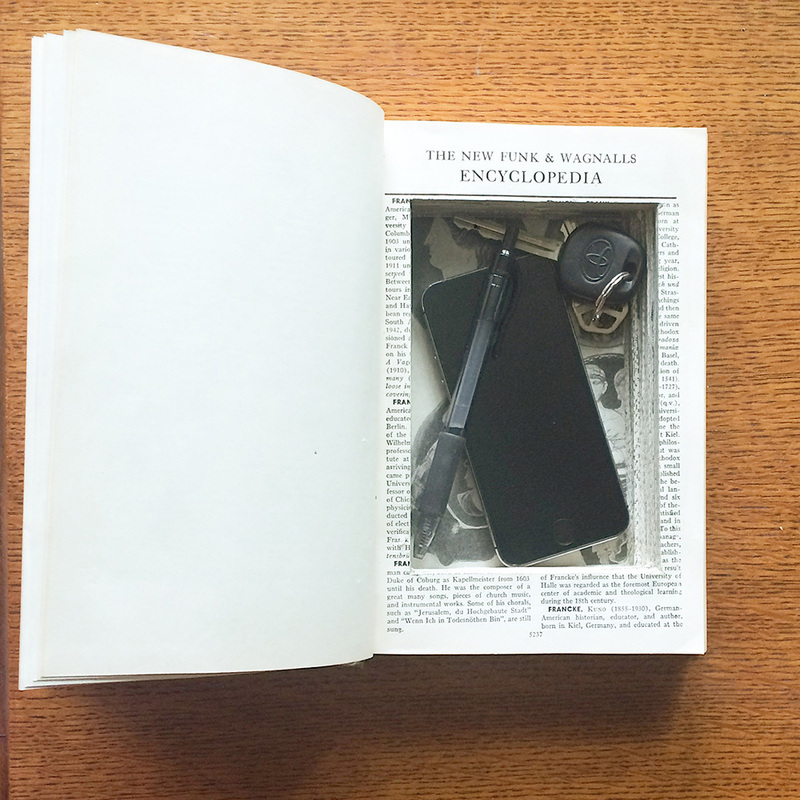 The number of books that are thrown away each year is staggering. 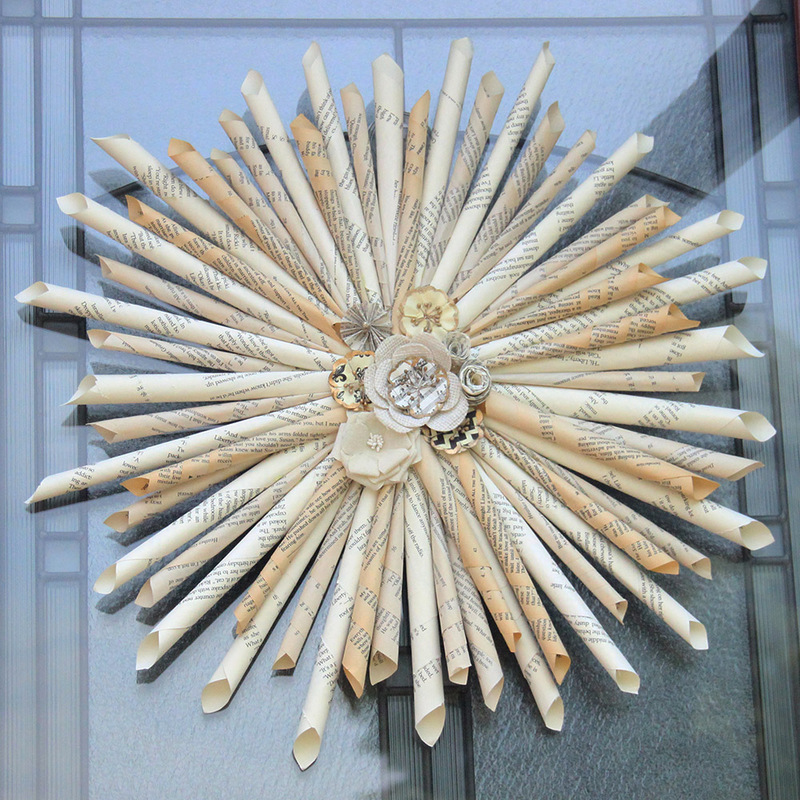 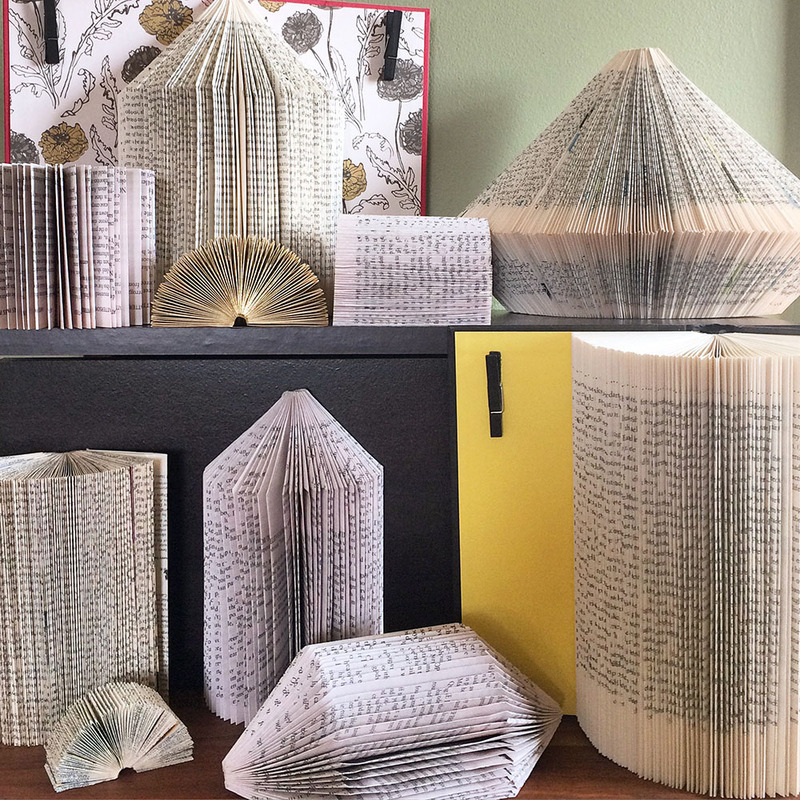 Functional and decorative art pieces are created from these otherwise unloved books. 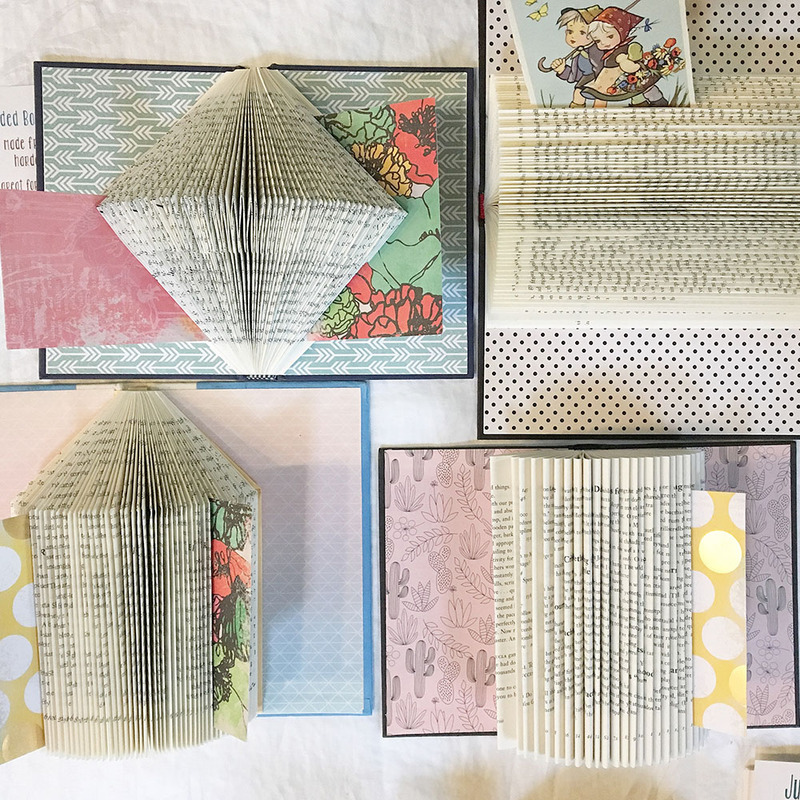 These upcycled books are folded page by page, and hold loose photos, notes, and other mementos while also showing off your love for the printed word. 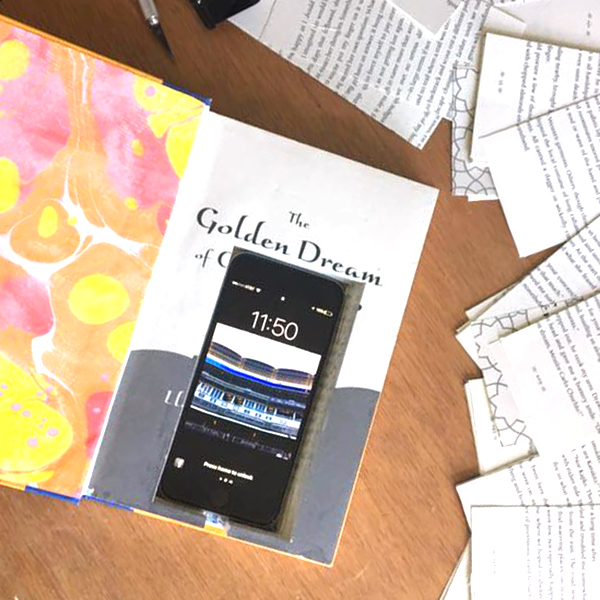 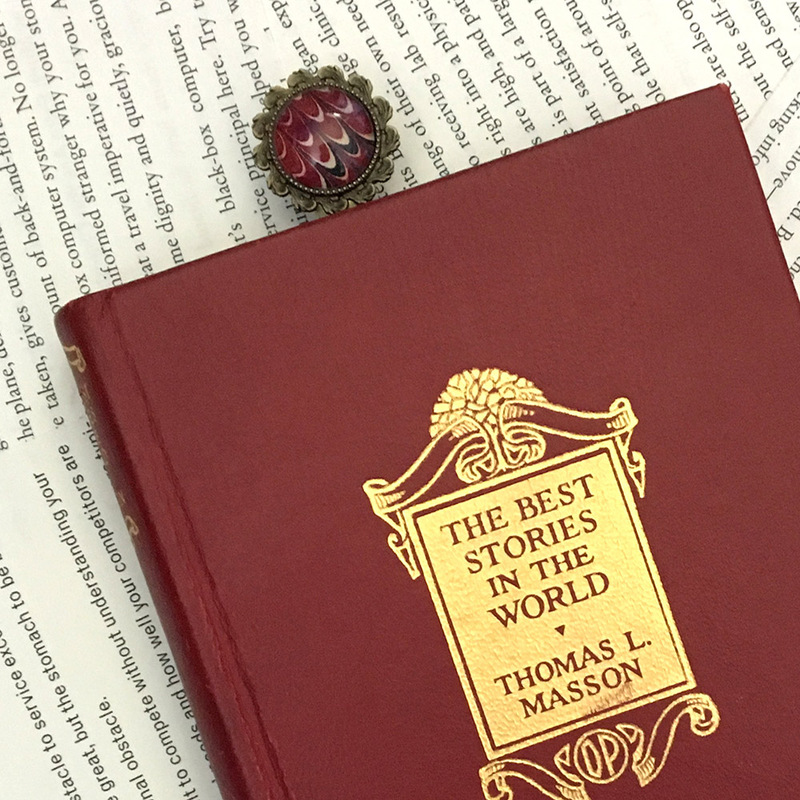 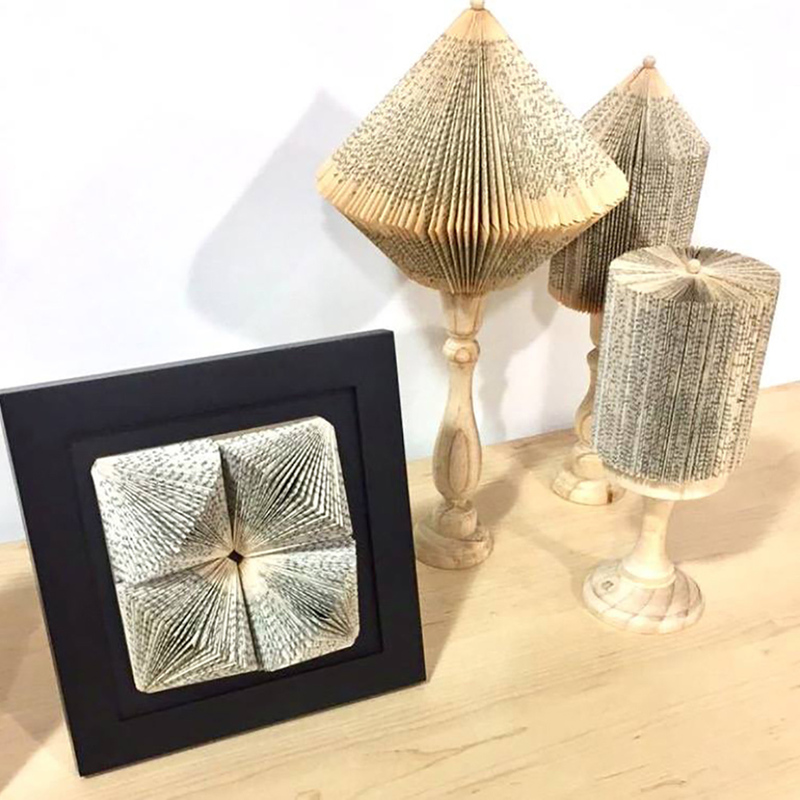 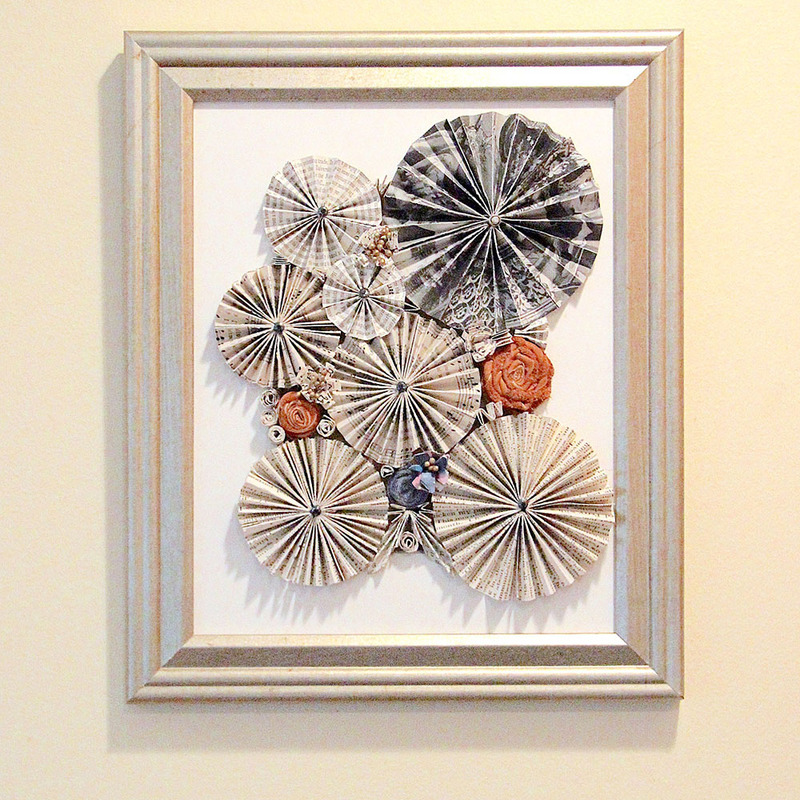 Book pages are repurposed and the form of a book is reinvented, to create original paper art pieces that highlight the many beautiful qualities of an old book.